EVERYBODY’S SCALIN’ – Going to be Live from USTE 19! « Big Squid RC – RC Car and Truck News, Reviews, Videos, and More! What’s up everyone?! The scale garage is going to be closed for a few days. This Friday’s Everybody’s Scalin’ will be a little different. 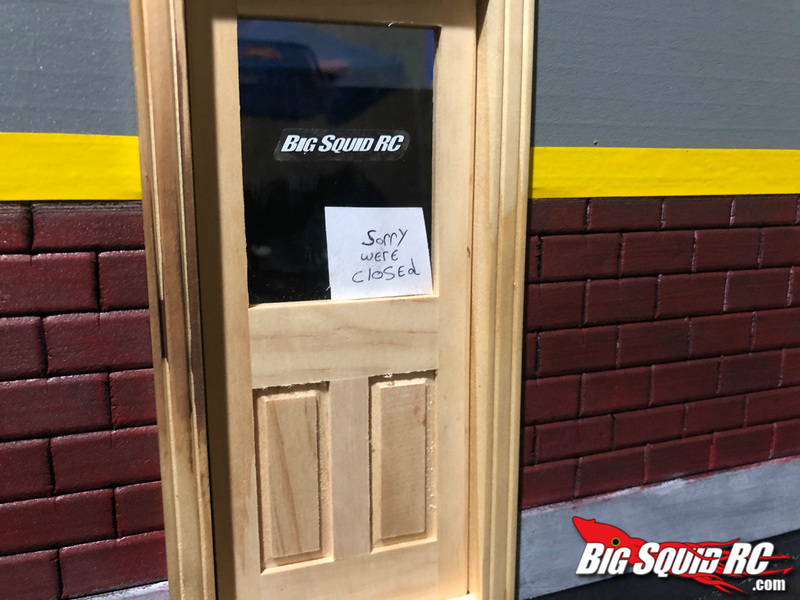 Seeing how I will be in Florida for the Ultimate Scale Truck Expo, what better time to do this weeks post, live on the Big Squid RC Facebook Group page from the event! The live Feed will start around 12:00 PM standard time. And if you are looking for info on this years USTE 19 click over to the Ultimate Scale Truck Expo (USTE) site. See you Friday!